Production duo Flosstradamus always get the party poppin' with their energetic and trap filled tunes. 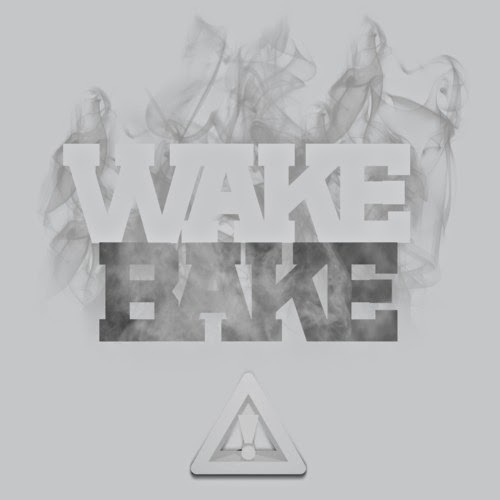 Since not only was yesterday Easter, but the smokers holiday of 4/20, the duo released a 4 track EP called Wake & Bake. On the stream, you'll find a remix of Young Thug and Baauer. It's a nice treat and will give you some fill of Flosstradamus, although I'm sure something new will pop up soon from them as they never waste time releasing some new dope material.